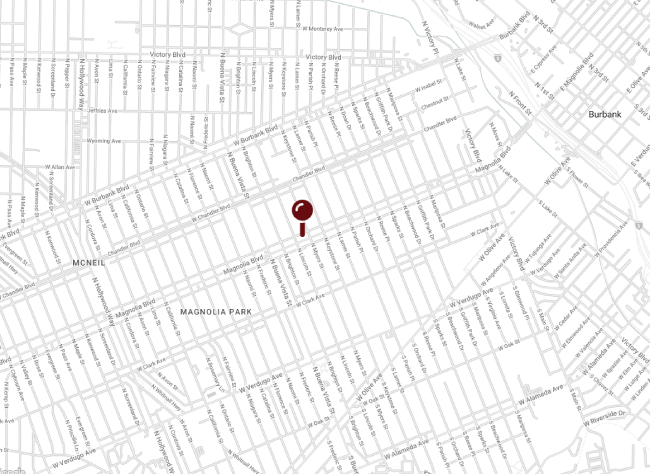 We are celebrating our 3-year anniversary in Burbank. to be fitted for a hearing aid? 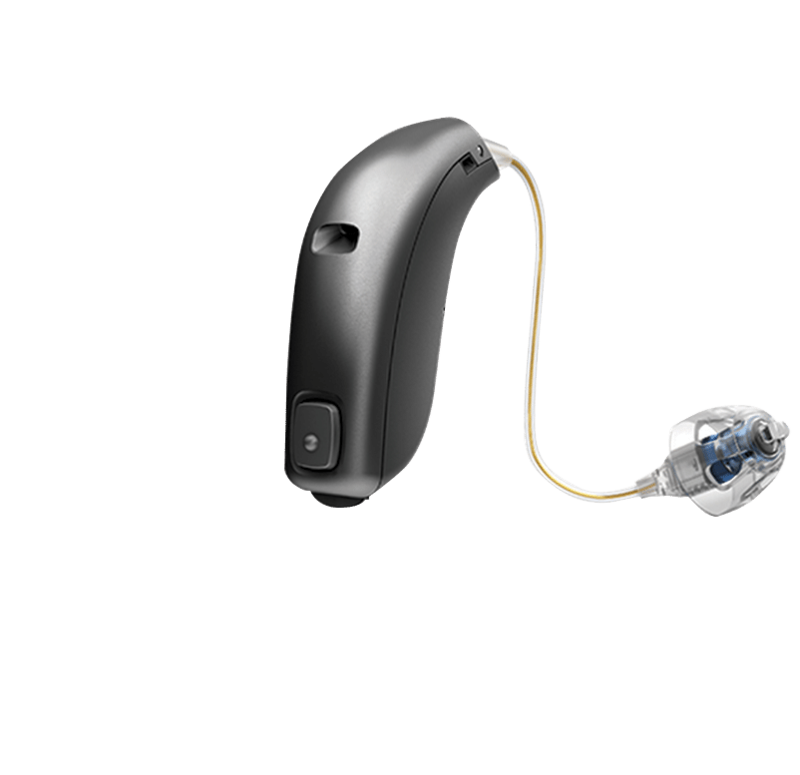 Includes audiological and hearing aid evaluation, warranty, free streamer and 96 free batteries. *Limited styles and colors avaialble, while supplies last. Not valid on past purchases. Hearing loss can occur when any part of the auditory system is not working properly. Audiologists are experts in identifying and diagnosing speech are hearing problems. Hearing aids that fit your hearing needs and lifestyle can drastically improve your daily life. Experience, tools and equipment to provide the best, customized treatment for you.